Imagine being a U-M student all over again. Only this time, you can study whatever you want, online or in-person. You can listen to a podcast on the gig economy, watch a video about climate change, or take a class on web design. Welcome to the Alumni Education Gateway, where more than 3,000 pieces of content from U-M await your exploration. Developed with the goal of housing many of the digital resources of U-M’s schools and colleges in one place, the website allows alumni to find it all in one easy, curated digital location. So what are you waiting for? Start learning now with this guide. Though all the content has been selected specifically with U-M alumni in mind, the Alumni Education Gateway is open to all, so start by having a look around. You will find a plethora of U-M academic resources (research papers, videos, podcasts, and educational events) at your fingertips and on an array of subjects, from art to the environment. Click on the “Subjects” heading, where a drop-down menu will open a vast landscape of content in different areas. Learn about a current professor’s project, a new exhibit, or a health study. Let your curiosity lead your exploration. Just as you registered for classes as a U-M student, you need to log in on the website to participate in courses through the Alumni Education Gateway. Logging in is simple. You can select any number of ways to log in via the blue “Sign In” box in the top right corner. The easiest way is to log in via your U-M uniqname and password. (No worries if you forgot your password; you can reset it.) Alternatively, you can log in via one of your social media accounts. Now it’s time to tell about yourself. Pick which subjects interest you, from arts and culture to business, politics, health, career, you name it. This way, when you log in, the “Featured Story” will pull up educational content that relates to the subjects you chose, such as an article on new flu research or a lecture on entrepreneurship. “Discovery of the Week,” alternatively, might not be a subject you have highlighted, but it will introduce you to an interesting University research project. Don’t forget to pop a picture into your profile to personalize your page. 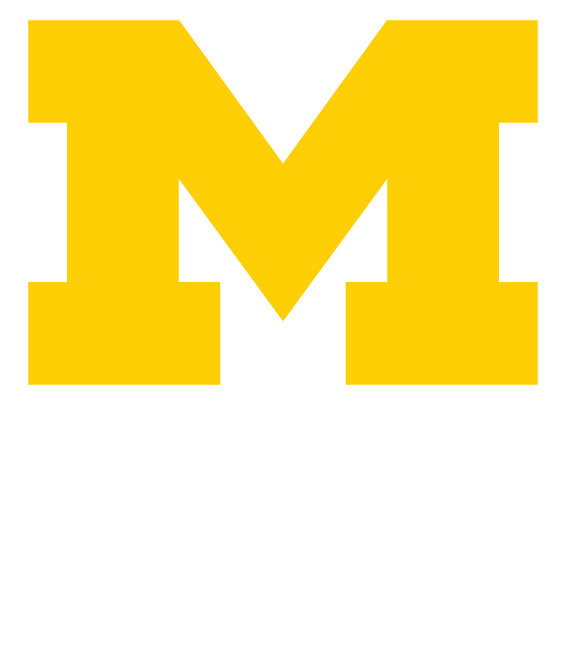 Many U-M schools and colleges offer classes online. Whether you want a self-paced online class or a semester-long course with an instructor, you can find it in the “Courses” section of the website. Guess what? You don’t have to live near U-M to take an in-person course. They are held all over the world as well as at the University. You can attend a career-change boot camp in Washington, D.C., an arts class in New York City, or a leadership course in Hong Kong. Those close to campus can pursue a certificate in social work, attend professional development workshops, and even take a class in memoir writing through the U-M Osher Lifelong Learning Institute. Check out your many options in the “Courses” section of the website. If committing to a class is beyond your bandwidth right now, click on educational events. You will find seminars, lectures, panels, readings, and even broadcasts that occur regularly. Tune in to a Michigan Radio program with a professor, attend a panel of experts from U-M’s Ford School of Public Policy, or listen to a best-selling author discuss the challenges of writing. It doesn’t matter how you learn, this is your opportunity to engage all over again with a U-M education.